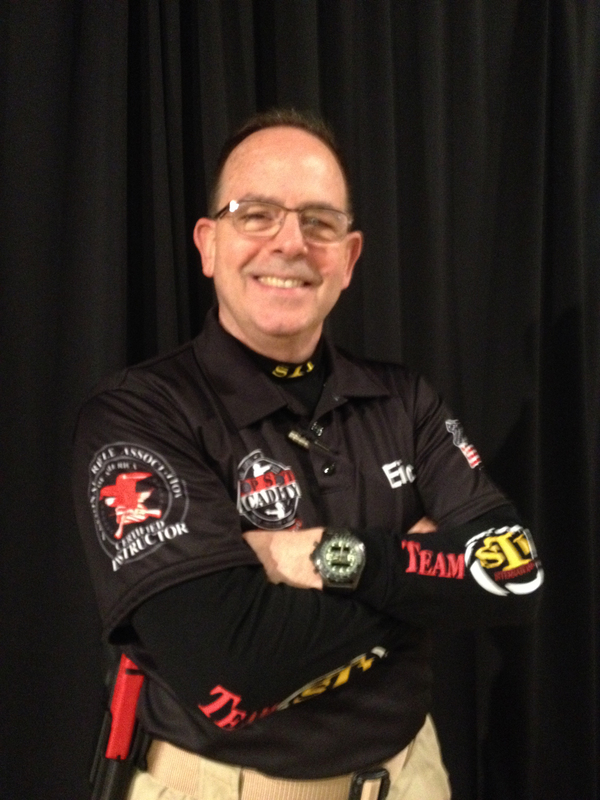 Chip is a former law enforcement officer, and current USPSA and IPSC competition shooter. Chip has participated and won competitions in the US as well as represented the USA in Brazil, Jamaica, and Thailand. In addition to training law enforcement officers and civilians, Chip has had the honor of training special units at the Norfolk Naval Base, and received a rare challenge coin from the commanding officer in recognition of his expertise in training. Chip's favorite firearm is the high tech 2011 Race Gun created especially for him by the master gunsmiths at Limcat Custom, but he feels just as comfortable shooting anything from his various carry pistols, shotguns, the AR-15 platform and everything in between. 20 years as a Police Officer; Marine Veteran; NRA Certified Instructor; Illinois State Police Approved Concealed Carry Instructor; NRA Distinguished Pistol Award; CMP Presidents 100 recipient, Police Top Gun Award, FBI Top Gun Award; USPSA Competitor, Champion Bullseye Shooter, Numerous State and Local Championships including Camp Perry...the list goes on. 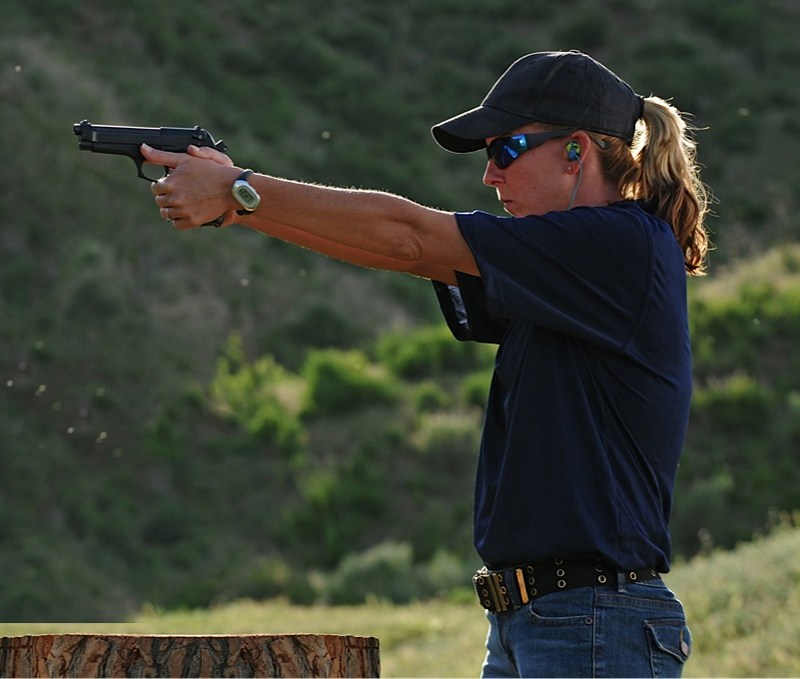 Tara is one of the most accomplished instructors and shooters in the USA. Through her time in the military as well as time in the police department, she's honed her skills to the level of excellence. When she's not on duty or raising her family, she's on the range or instructing a class. Tara's firearm familiarity is too extensive to list, but she says her favorite firearm is whichever one she's shooting at the time. 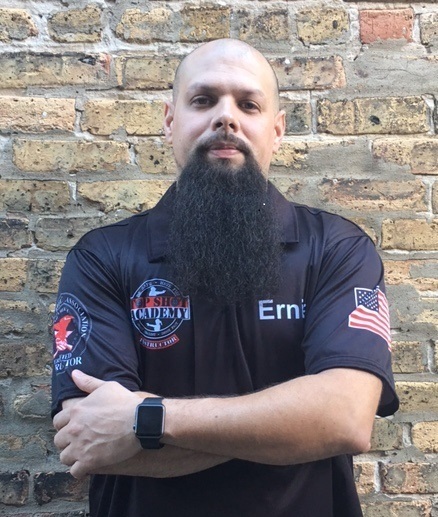 Al is a career Law Enforcement Lieutenant with over 20 years experience as a Law Enforcement officer and is one of the most knowledgeable instructors in the Illinois area. (full bio coming soon). Eric was a Combat Marine serving in Viet Nam with CAG (Combat Action Group) and then later served as Marine Corps attachment on the U.S.S Coronado in the Mediterranean completing operations in multiple countries. Once Eric received his discharge from the Marine Corps Eric gained experience as an Executive in Insurance and Advertising. Eric’s background includes Management, Operations, Sales, Training, Development and Marketing. 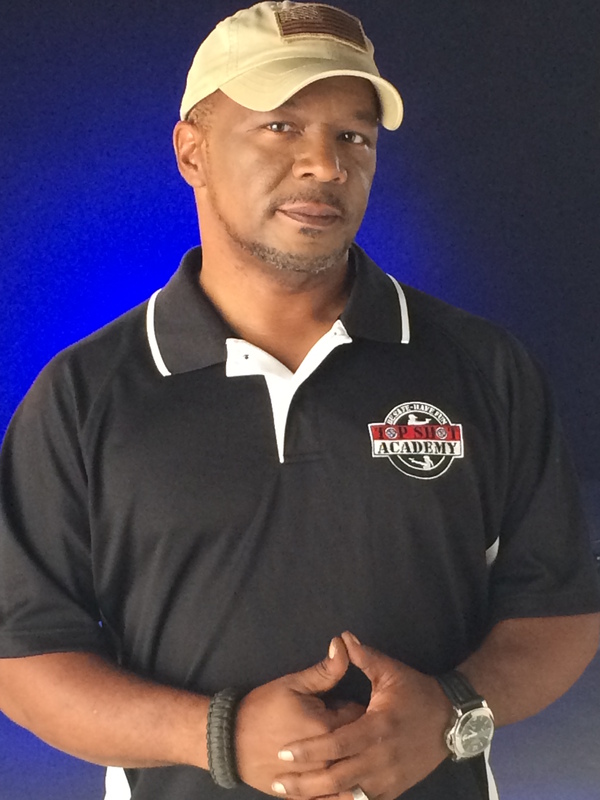 With over forty years of business and military background, Eric looks forward to sharing his knowledge with others. Eric's father taught him how to shoot when he was around twelve and he carried that same training over to his six children. He has experience with many types of firearms and weapons. His favorites are almost any Sig Sauer, Colt 1911’s and the AR15. While in the Marine Corps he was with the 2nd LAR, and took part in Combined Arms Exercise. He successfully attended and qualified for Jungle Operations. Firearms have been and are an important part of his life. 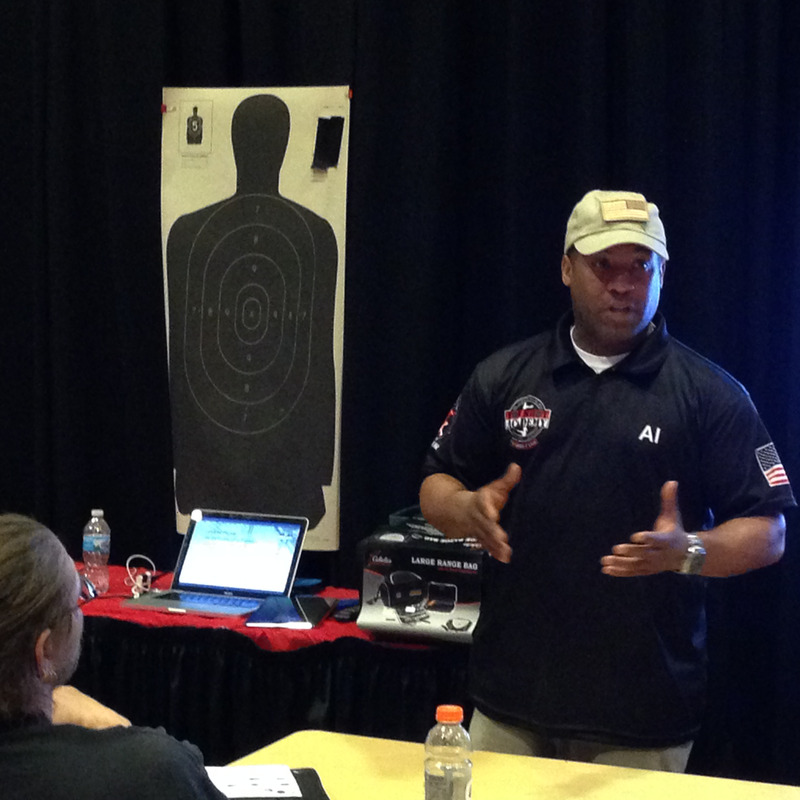 He enjoys training and training others to safely use a firearm in their daily routine.